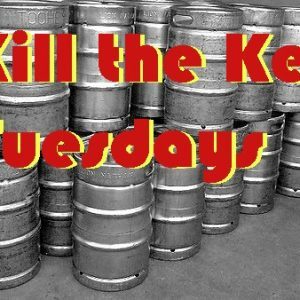 Let's kill some kegs! Kill the keg during your pour, and you get that pint on the house! We’ll be featuring select $4 pints…and killing kegs all day long! 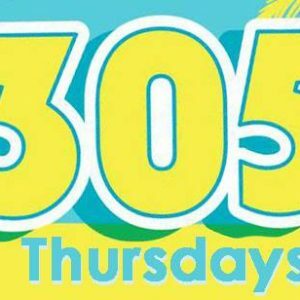 Come hang out with us and enjoy $3.05 Pints of MIA 305 Golden Ale! And don't forget about $4 Pub Grubs on Thursday! We're celebrating what could easily be the best day of the year, National Beer Day! 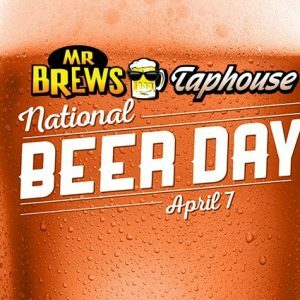 Join us, April 7th for beer tastings and specials all day!